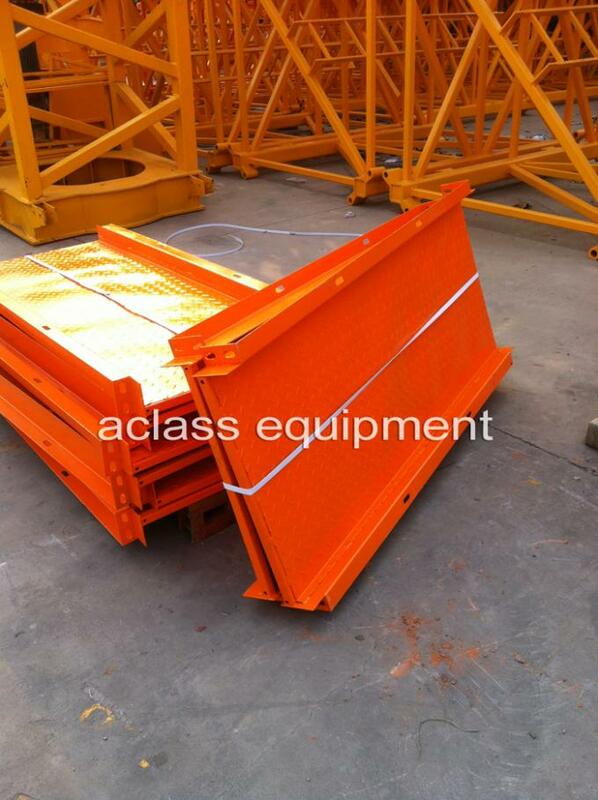 With hot galvanized steel,the suspension mechanism uses 80*80,70*70 square tube, thickness is 3.75mm, front and rear girder is 2.35mm thickness, middle girder is 2.48mm, thickness of working platform is 2.2mm. 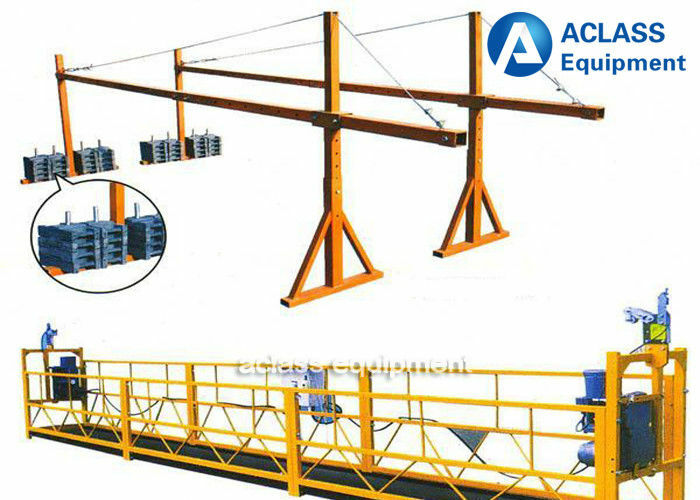 With famous brand of motor, large braking torque, unique anti-rope clamping device, when the rope is clamped,the alarming rings,the motor stops working, so that factor of safety is increased meantime, maintenance cost of hoist is reduced. Lubrication oil is 220# industry gear oil. The lock cylinder uses special stainless steel, with strong impact resistance, higher toughness, wear resistant, long services life,safe and reliable. The electric components uses CHNT,SCHNEIDER brand, reliable quality,easy to maintain. This is one optional part, if you need, please tell us in advance! If you don't need, we will send one model for one set to you. Quality roots in responsibility, honesty creates value. Strives for perfection, the good faith for this, the customer is supreme, for customer creation value. We insist, pragmatic, pioneering and the principle of good faith. Detail matters!It is our policy to ensure we understand your product or range requirements 100% before selecting the right manufacture for you. We arranged professional person to test each one machine before sending goods to foreign countries. 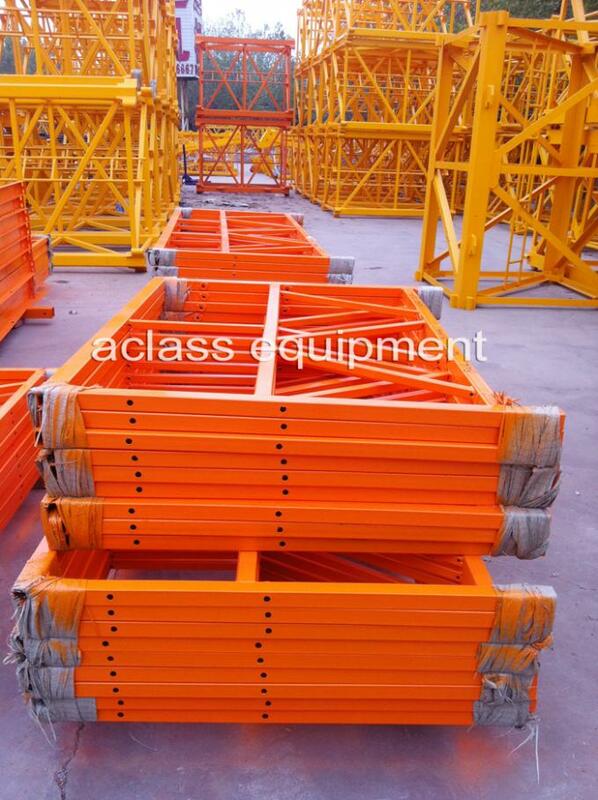 we are not send unqualified equipment to abroad. We put a lot of hard work into making sure we supply you with the products you want, so why wouldn’t we want to hear about your success with them? We also know that sometimes, issues do arise. Your feedback is vital for us to continue to improve. 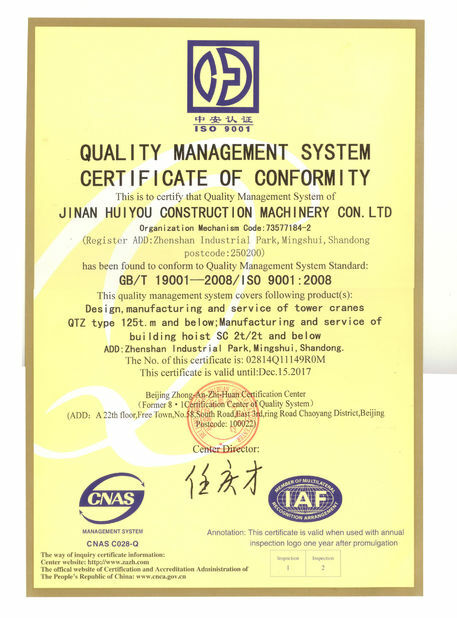 One year warranty will be offered, we will provide with some accessories that is broken within one year after the factory inspection date (see factory inspection sheet).Accessories will be sent by common mail or sea freight. We offer the following documents for customs clearance, if you require extra documents please inform us in advance. 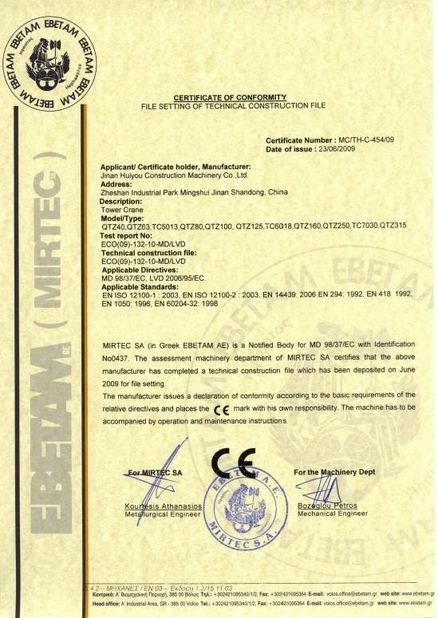 6) Other documents according to customers’ inquiry.